“Endgame” class or “Great Players of the Past” class, alternating weeks. Class runs 5:30PM-6:15PM. $10 CCSCATL members, $15 non-members. Class is for all ages and skill levels. Register at the Chess Center until 6:55 before class or pre-register online. Sunday Chess Classes. Note: the rating levels for Classes 3 and 4 are guidelines to help you pick a class that is right for you. Students should take any class of interest to them! Class 3: “Under 1400 and Unrated”. Topic varies from week to week. Instructor: GM Ben Finegold. Class 4: “1400 and over”. Topic varies from week to week. 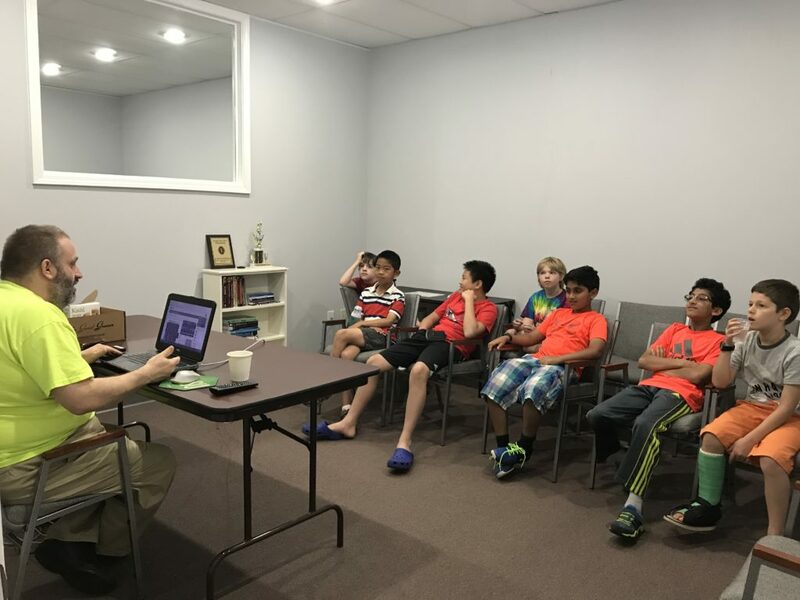 Instructor: GM Ben Finegold.